In the early 1900’s, several missionaries recognized a need to educate the growing number of children of Chinese immigrants in Vancouver. They established a non-profit kindergarten in Chinatown. The kindergarten flourished for many years. However, due to the constant changing of government policies, the kindergarten became a preschool in the mid 1970’s. 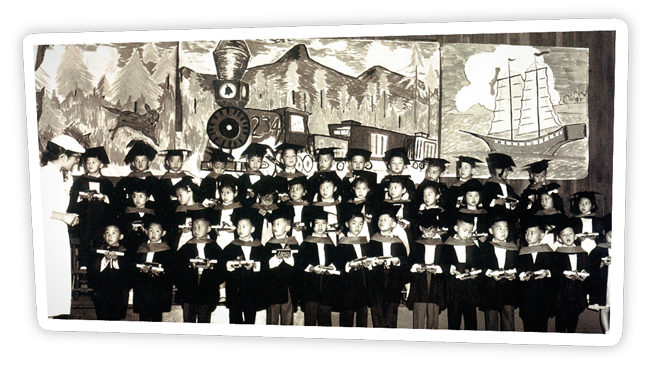 In 1980, the nursery school moved to its present location where it continues to meet the needs of the Chinese population. In 1996, the name of the school was changed to CPC Preschool.